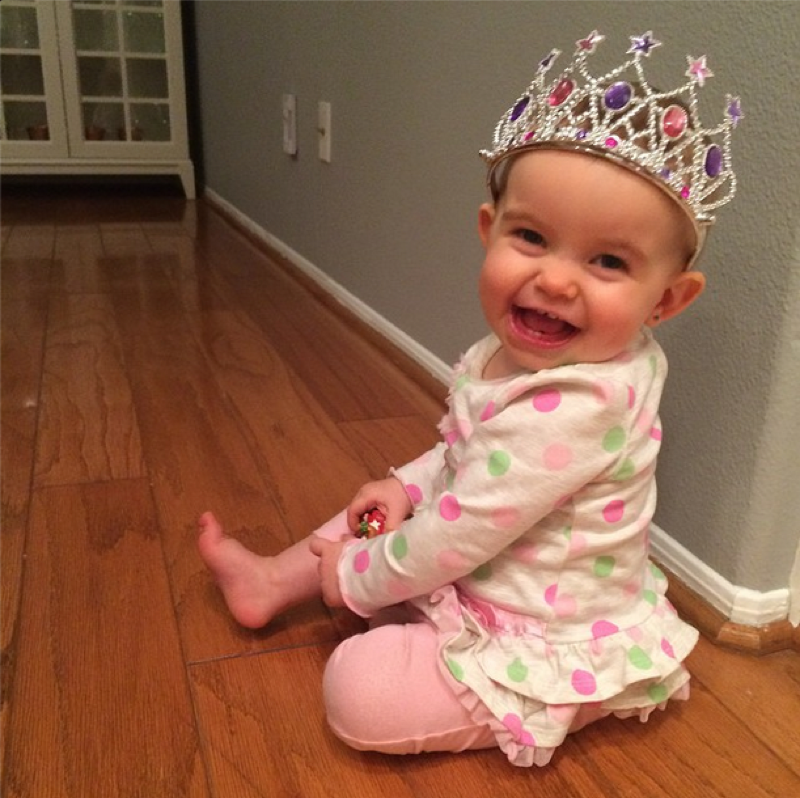 My grand niece turned 1 yesterday. Her birthday party is this weekend, but unfortunately we won't be able to go down to celebrate with her. In fact, we haven't even met her yet. That makes me very sad, but at least with the ease of photo sharing nowadays, we can still keep in touch on a weekly or even sometimes daily basis. Even if it's just a little click of a 'like' button, at least we know that we're thinking of each other all the time. 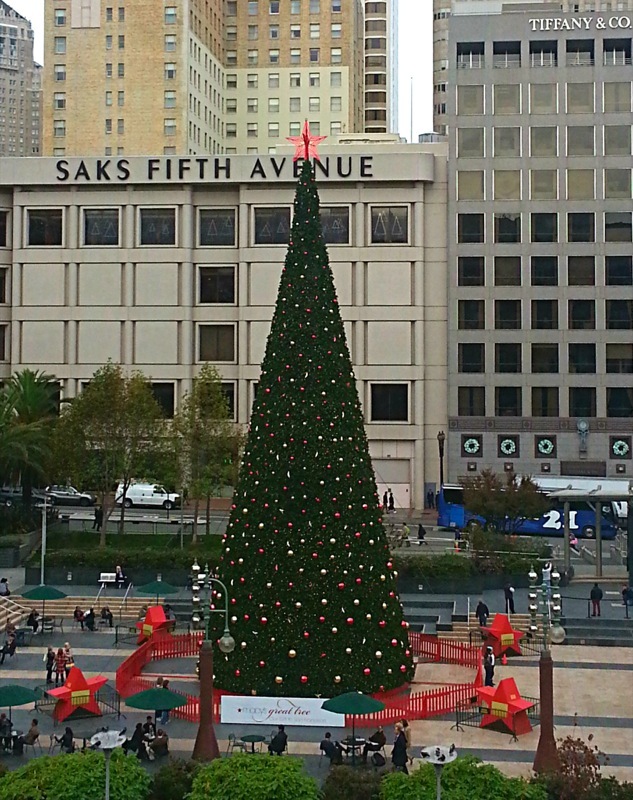 Today's CTOTD is probably the most famous Christmas Tree in San Francisco, the tree at Union Square. It even has its own Yelp page!! Not my favorite tree at all, but what cute neice!